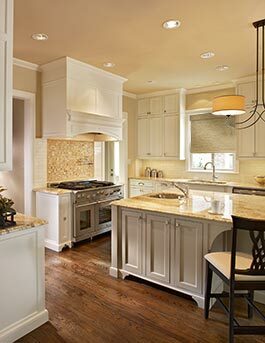 Known for our integrity, creativity, exceptional customer service and personalized approach to the design build process, Capital Renovations Group is Dallas’ award-winning, premier home remodeling and custom home builder catering to discerning clients. 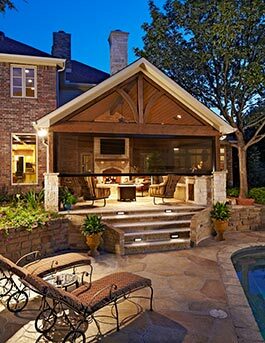 Capital Renovations Group is an award-winning remodeling and custom home building company in Dallas, Texas. 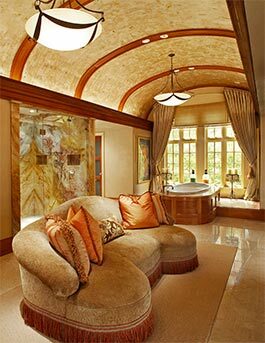 The full-service company brings innovative, yet timeless design and quality workmanship to each project. Its two decades of success includes outstanding customer satisfaction testament. Founder and company president, Paul Zuch is a remodeling professional, certified by the National Association of the Remodeling Industry (NARI). As a NARI member, Capital Renovations Group pledges to uphold the association’s code of ethics, ongoing education and is dedicated to the professionalism and integrity of the remodeling industry. In her role of vice president, Paul’s wife and partner, Sherry Zuch, ensures each project achieves the excellence in design and luxury lifestyle expectations that customers value. From the first contact with the homeowner to the project’s completion and beyond, Capital Renovations Group strives to fulfill its promise of exceptional service, minimized disruption to family living, and complete customer satisfaction. 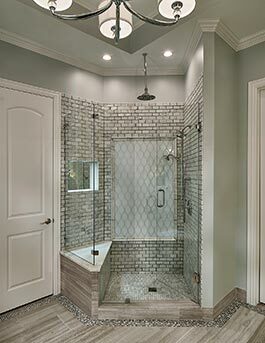 We offer customers peace-of-mind by delivering on our promise—Capital Renovations is your trusted partner, and through our standards of excellence in home remodeling, we guarantee your project will be done right the first time. 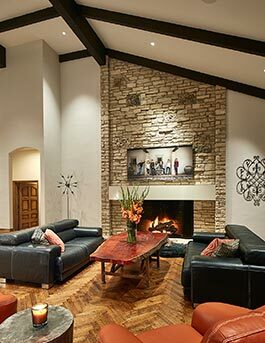 We cater to discerning residential clients inn the Dallas neighborhoods of Park Cities (University Park, Highland Park), Preston Hollow, Greenway Parks, Bluffview, North Dallas (Northwood Hills, Bent Tree) and Lakewood (White Rock Lake). Please see our online portfolio–or visit us on Houzz for examples of our award-winning work.